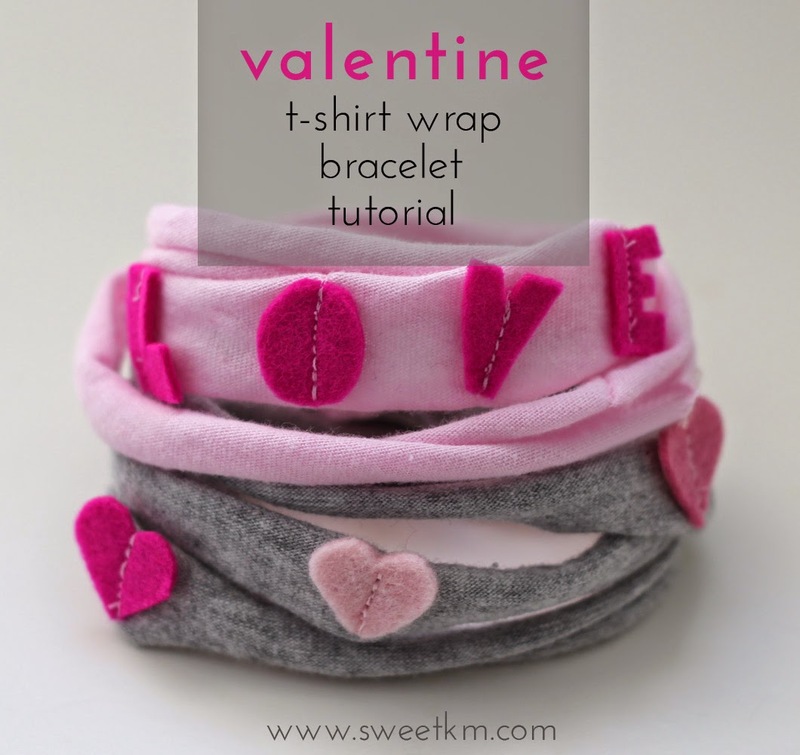 While in search of something simple and fun for the kids to give as Valentine treats I decided to give the t-shirt wrap bracelet tutorial a Valentine makeover. The old ones are still in popular rotation, and I thought they would be a great fast project for Valentine giving and wearing. I'm demonstrating with hearts, but you can bedazzle these with any shape (like the triangles we used last time), or letters to spell out a Valentine message or the name of a special someone. 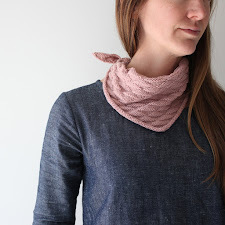 These can easily be made with scraps you have on hand and are a great stash busting project. Assemble all materials. 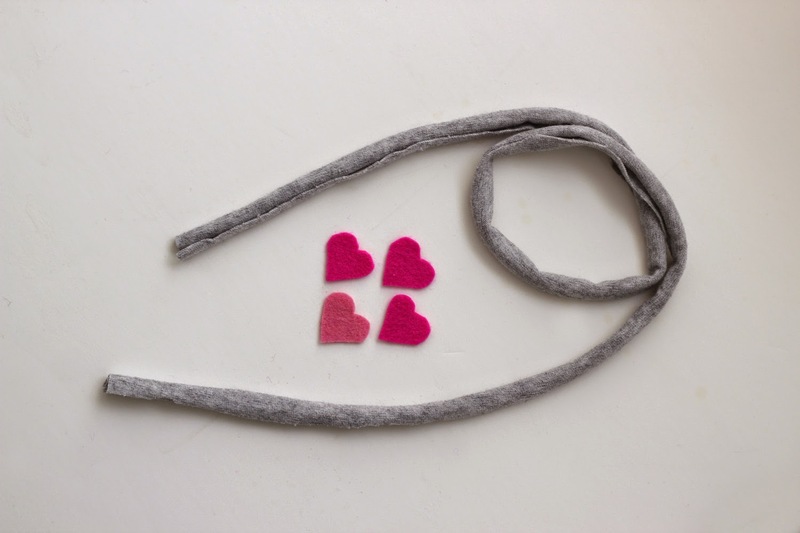 Cut hearts out of the wool felt. Pin the strip of knit together at the short ends, wrong sides together (so the seam allowance will be hidden when the fabric curls. Stitch about 1/8" from the edge. Cut 4 hearts out of the felt that are 1" or less in their largest dimension. 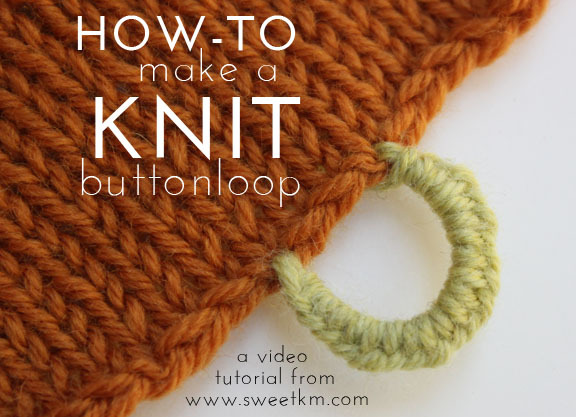 Pin the hearts at intervals around the loop of knit. 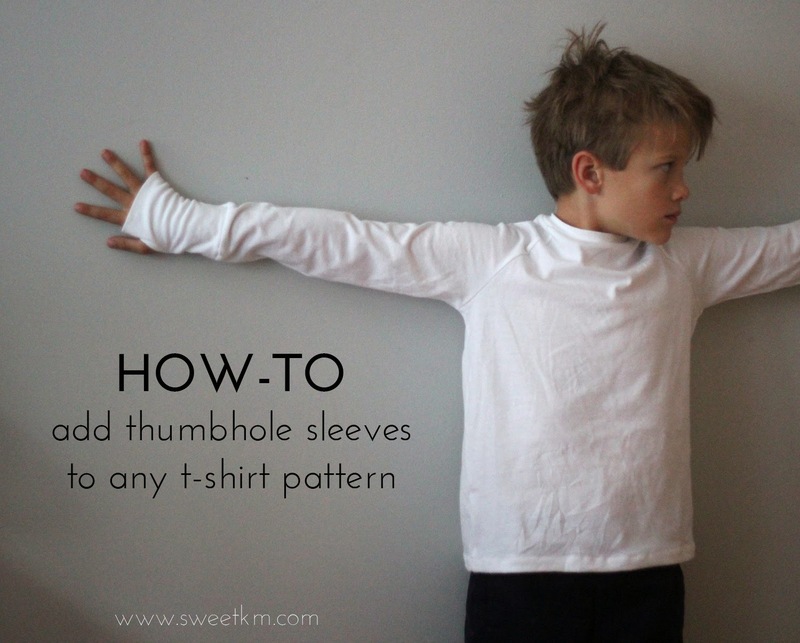 Make a short line of stitching at the center of the heart. 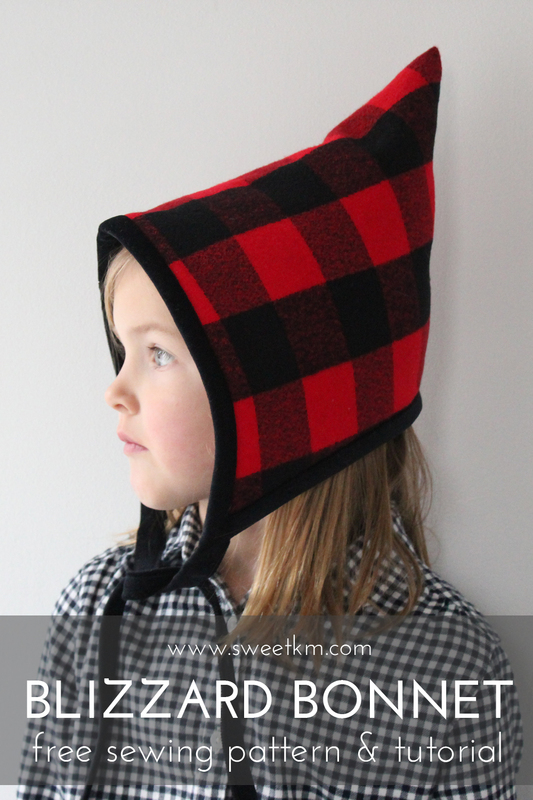 The stitching should run perpendicular to the way the knit stretches so that is does not hinder the stretch. That's it! 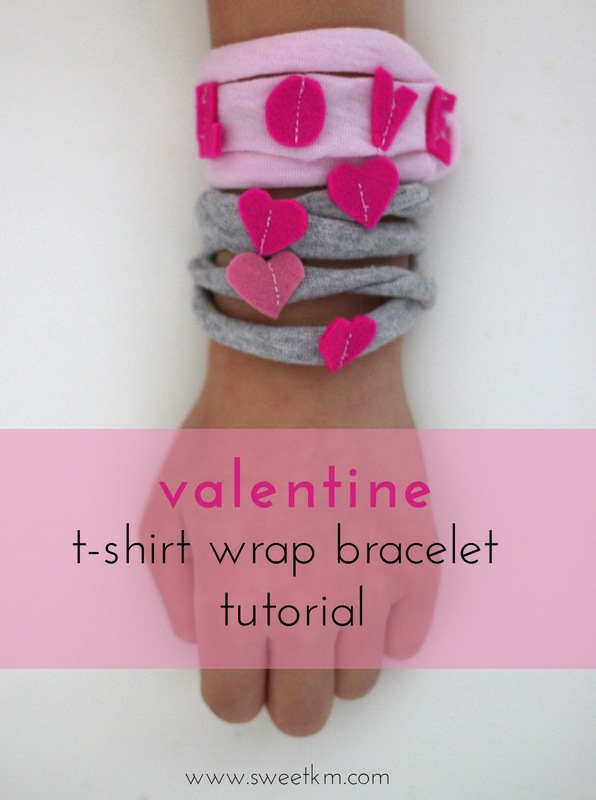 Wrap them around the arm, wear them as a necklace, tuck them in a card for your sweetheart. Thanks Anne! 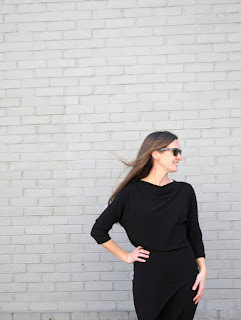 So excited to be on Craft Gossip!